Over the years I met many pastors/preachers who told me they were afraid to preach Romans. Why? Because the “new” perspective was attractive but they were both unsure of how to preach it that way and others were worried that some congregants would be disturbed. Because the scholarship on Paul and Romans both demonstrates fierce disagreements and lots and lots of reading to understand — starting with E.P. Sanders and J.C. Beker and James D.G. Dunn and N.T. 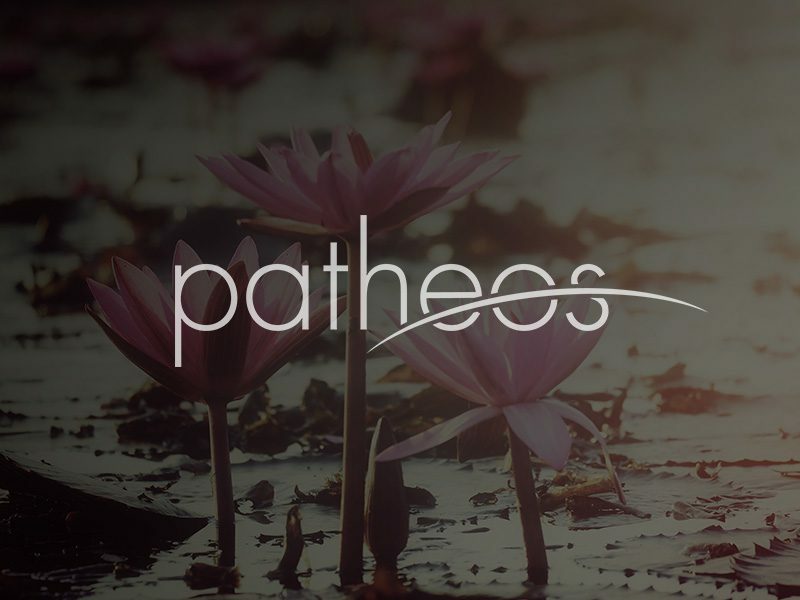 Wright and D. Campbell and Tom Schreiner and Michael Gorman, and then there’s the Germans like Peter Stuhlmacher and Martin Hengel… and, well, it’s too much for most pastors. Because the emphasis on justice in our church culture made Romans seem much less interesting. Because Romans is a long, long letter. Because Romans has just about every pet theological theme in Christian theology and require lots of study to comprehend. Because Galatians is shorter, simpler, and sweeter. So, and this has surprised me over the years, many pastors/preachers have just avoided Romans. Scholars even have ignored the immensity of scholarship here so I can’t blame pastors for being bewildered. So, Joe Modica and I conspired to come up with a volume that sketches four positions — more about other positions below — that shape some of the current discussion. 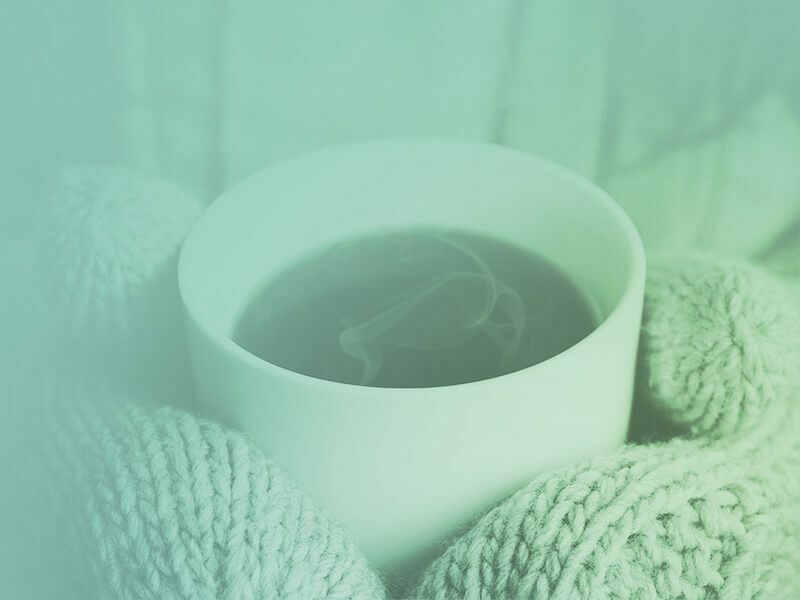 We thought an essay by a major proponent along with sermons reflecting that approach to Paul and Romans would give pastors some understanding of Paul and some examples of how people preach Romans. There are more ways and we have something in the planning stage for that. 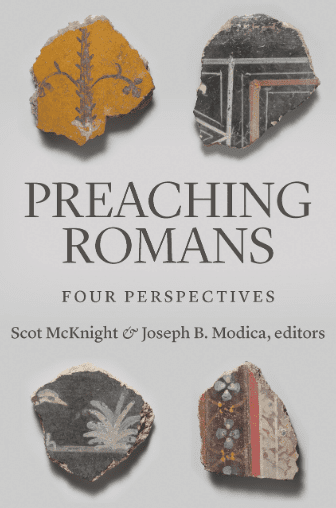 Our book is Scot McKnight, Joseph B. Modica, editors, Preaching Romans: Four Perspectives. 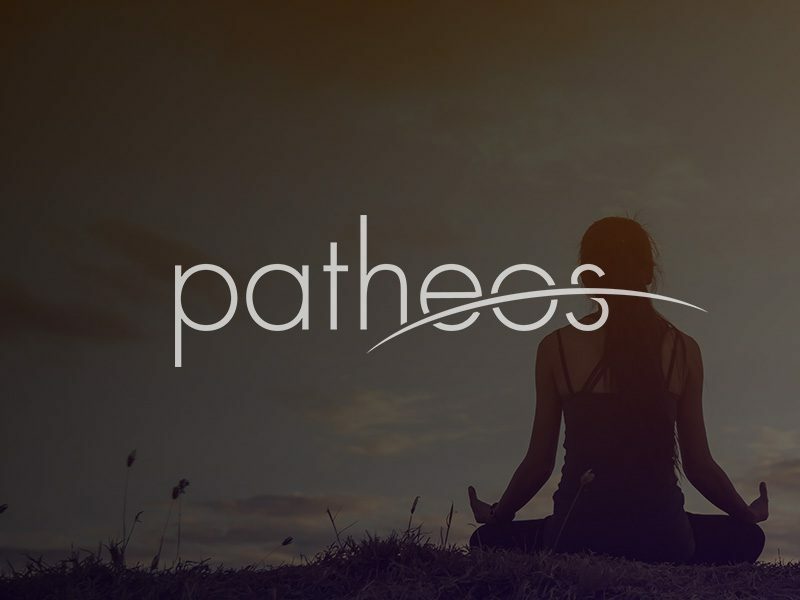 Four views: (1) the Reformation (often called “old”) perspective, (2) the new perspective, (3) the apocalyptic perspective, and (4) the participationist perspective. 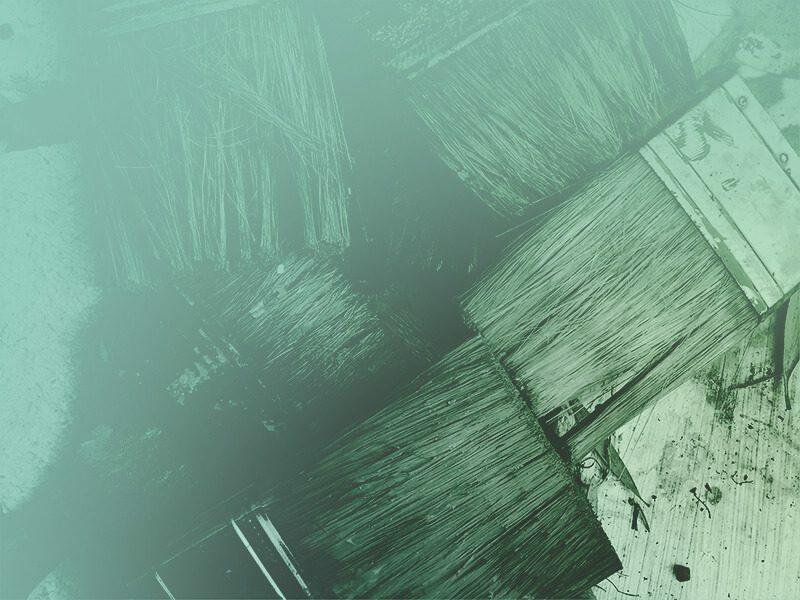 An essay for each by Stephen Westerholm, Scot McKnight, Douglas Campbell, and Michael Gorman. Then sermons for each, and I will mention just one sermon from each perspective: Michael Bird, James D.G. Dunn, Fleming Rutledge, and Suzanne Watts Henderson. There are three sermons for each. More books are on their way in this discussion, including Beverly Gaventa’s Romans commentary, which will be a landmark study for the apocalyptic perspective. I better stop there because there will be shifts and clarifications in the next decade. 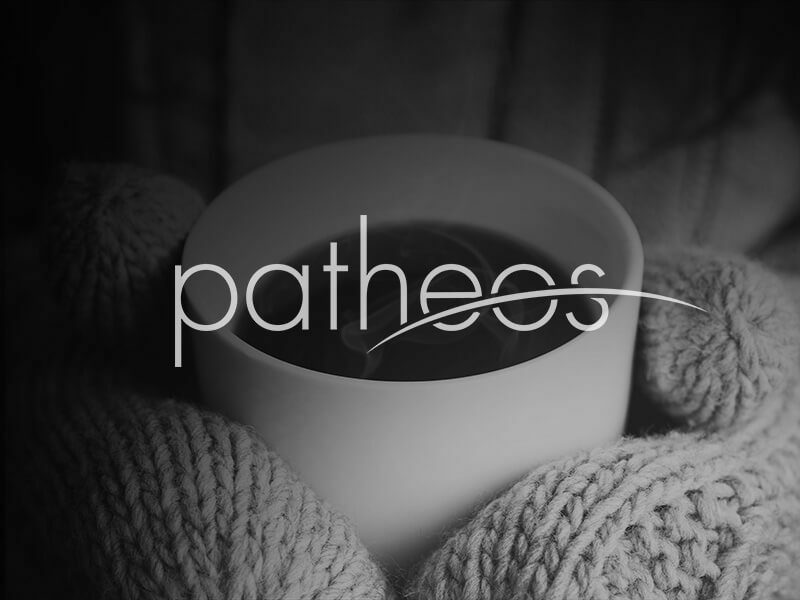 A comment though is in order: many today are finding that post EP Sanders, the more eclectic studies of the apocalyptic and participationist perspectives, along with the extraordinary book of John Barclay on grace are both more attractive than the Reformation and new perspectives, and for many much easier to preach. What this book will show is that simplistic understandings of these four perspectives — plus others (below) — don’t mirror the studies themselves. Now a bonus benefit of this book: this book will not only help pastors and preachers, but it will provide an accessible introduction to four perspectives on Paul’s theology. Each essayist sketches that view and then makes suggestions for how to preach in light of that perspective. So, two books in one! 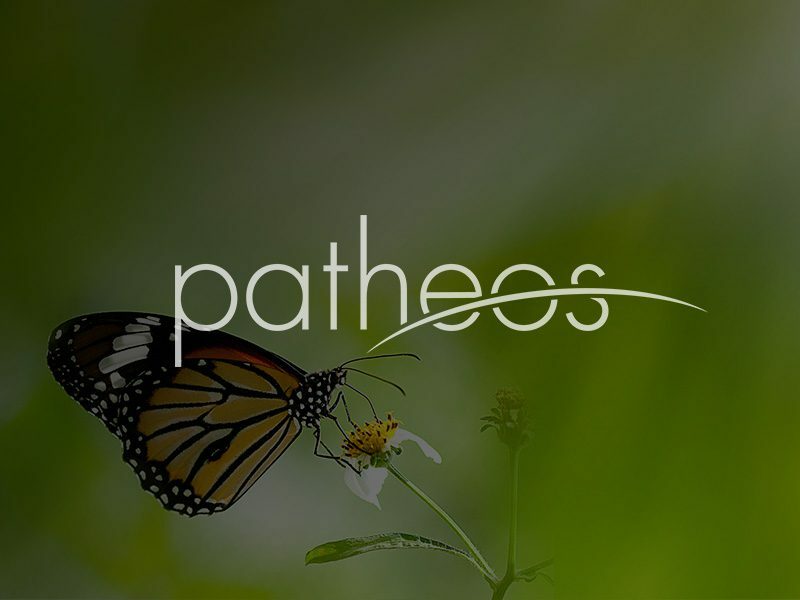 Sermon help and Pauline theology perspectives. 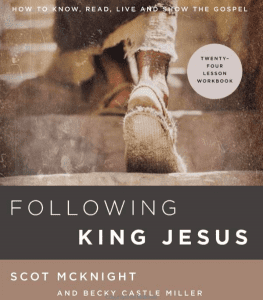 While the apocalyptic perspective often has very healthy doses of liberation theology, there is a need for more approaches to preaching Romans — just not all in one book. We need another volume that focuses on African American readings of Romans with illustrative sermons, Latin American readings of Romans with illustrative sermons, Asian American readings of Romans with illustrative sermons, feminist and womanist readings of Romans with illustrative sermons, plus a good solid section on liberation theology readings of Romans with illustrative sermons. I have asked around if the “post new perspective” or the “Paul within Judaism” is impacting preachers as well. As I say, Joe and I have talked about this but we began with these four perspectives and we think it can get the conversation started and give some pastors and students a broad understanding. So this is our beginning but we are not done.